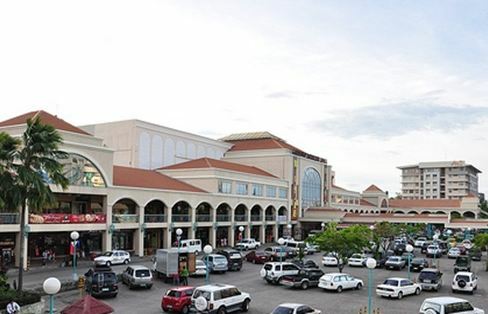 There are 5 big malls in Cebu City. The other two just recently opened last part of 2015. 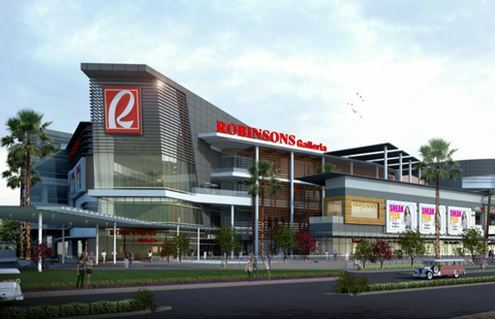 The Robinsons Galleria and the biggest one is The SM Seaside. Here are the 5 big malls mentioned. 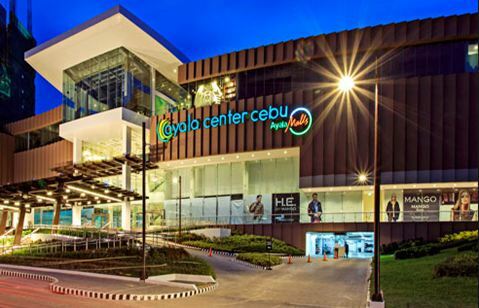 Ayala Mall is near to Gaisano Country Mall southward while westward is SM City Cebu. 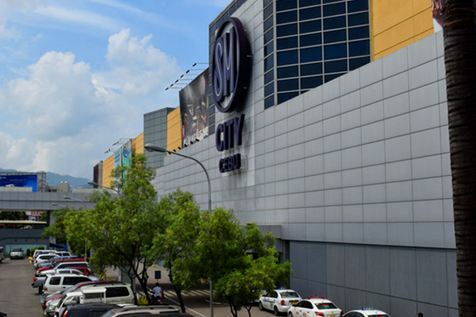 Very close to SM City Cebu is Robinsons Galleria. 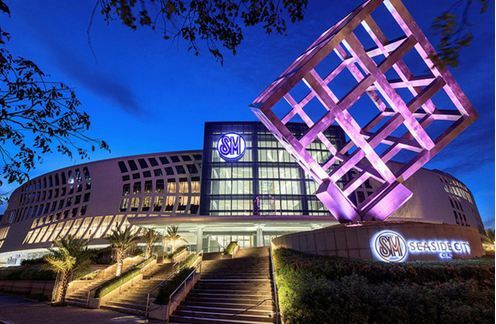 A bit isolated is SM Seaside Cebu wherein it situated in SRP (South Reclamation Project) but not really afar like 15-20min drive from Robinson’s Galleria. There are other big malls though but I think that’s already outside Cebu City, like SM in Consolacion and malls in Mandaue City and Lapu-Lapu City. mura kag naa sa gawas if adto kag seaside haha!